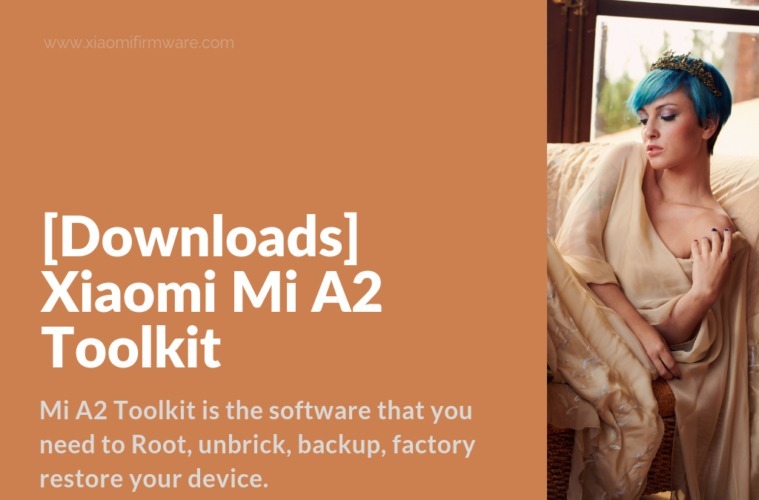 If you own Xiaomi Mi A2 and you want to root, unbrick, backup, factory restore, or even camera2 enable your device, Mi A2 Toolkit is the software that you need. 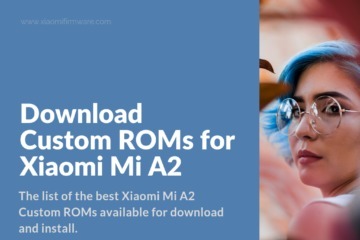 Mi A2 Toolkit is a custom created software tool by the developer Daha3ker, specifically for Mi A2 devices. Its main purpose is to help advanced users to quickly and easily achieve their goals in customizing their devices and adding extra features. 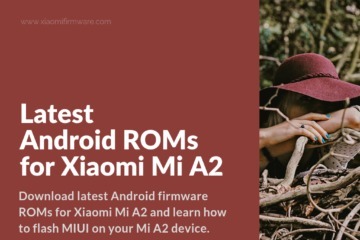 What is Mi A2 Toolkit and its main features? This custom developed software is compatible only with Windows operating systems. Mi A2 Toolkit is tested and works perfectly with the Mi A2 Global variant with firmware version 9.6.10.0 (Android One August update). From experiencewe have with Mi A2 Toolkit, there shouldn’t be happening any problems. However, before using this software, keep in mind that the developer or weare not responsible for any potential damage caused by you while using this software. Now, here is what Mi A2 Toolkit can you use it for. 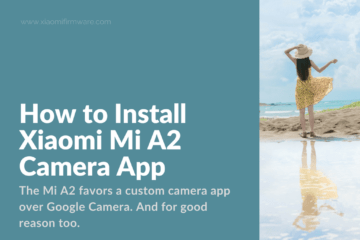 Enable Camera2 API – This feature works on rooted as well as on unrooted devices. 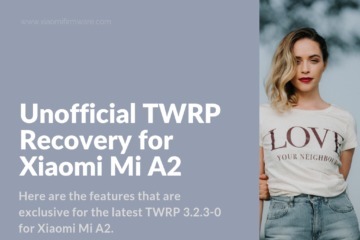 Unrooted devices will have temporary root then will automatically revert back. This allows OTA’s to install. However, if in some case it can’t be installed we are not responsible for that. There is always a risk when modifying system files. Restore and Backup options – This only works for user and system data. You still need to back up your sd card to prevent losing data from it. Attempt unbrick – This feature will try to unbrick your device without deleting your data. Reboot options – Includes exit fastboot, as well as reboot to fastboot and edl modes. 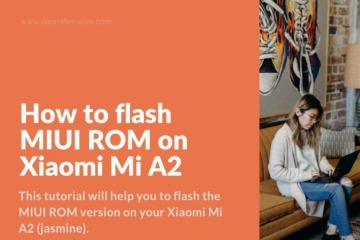 Before starting the rooting procedure, you must have an unlocked bootloader on your Xiaomi Mi A2. But no worries, we have you covered.Unlocking your bootloader is explained in the steps below. Note: All data will be wiped during the bootloader unlocking procedure. Make sure you backup all important data from your device. Now, follow all the steps correctly,and you will gain root access on your device. Next, navigate to developer options and enable USB debugging and OEM unlocking. Connect you Mi A2 phone (while turned on) and allow USB debugging when asked. Open the CMD window in the folder where you installed ADB (Shift + Right-click and choose Open PowerShell window here). This will unlock the bootloader and reboot your device, also will wipe all data. Now, set up the device again. Next, enable developer options and OEM unlocking. Then, connect to your PC and allow USB debugging. Boot your device into fastboot again (as described above) and connect to your PC if it isn’t already. Now download patched boot.img (August months V9.6.10.0.ODIMIFE, August 5 2018). Note: Do not use it if you are on any other month patch. Copy the patched_boot.img you just downloaded to the ADB folder. This will boot your device. Now, download Magisk Manager apk and install it on your device. Launch Magisk Manager and click on install. Then choose Direct Install (recommended). It will download the magisk zip package and automatically flash it. Once this is done, just reboot your Mi A2 and you are done. Enjoy your rooted Xiaomi Mi A2. how i can restore my stock rom?